Master protocol activation for Cars, LCVs and vans. Included 12 months of subscription. SKU: 14P600KEF2. 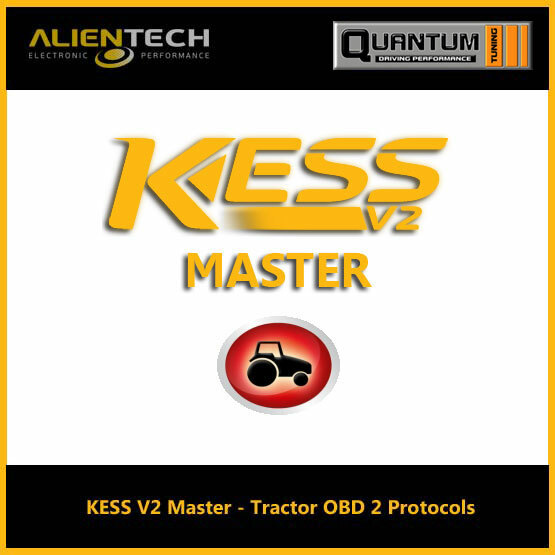 Categories: KESS V2, KESS V2 Master. 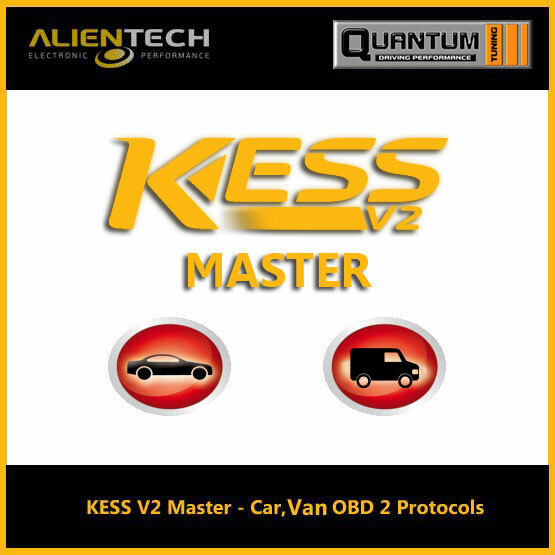 Tags: alientech kess v2, alientech kess-v2 car-van-obd2-protocols, kess remap. The Master version of the tool allows you the complete access to the stock files located in the ECU. 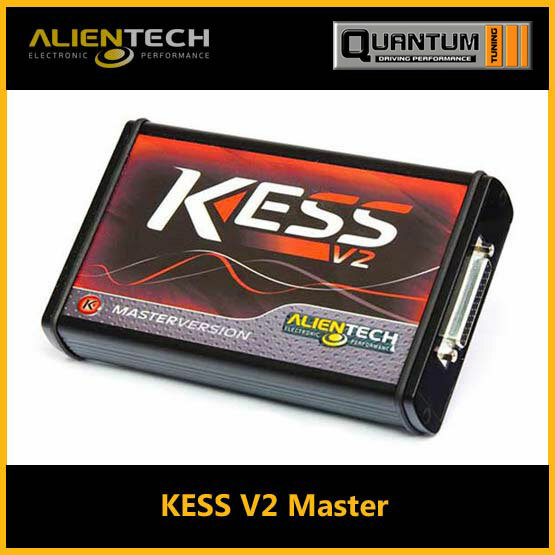 Once read and modified, the KESSv2 will allow you to rewrite (FLASH) the edited file back to the OEM ECU.